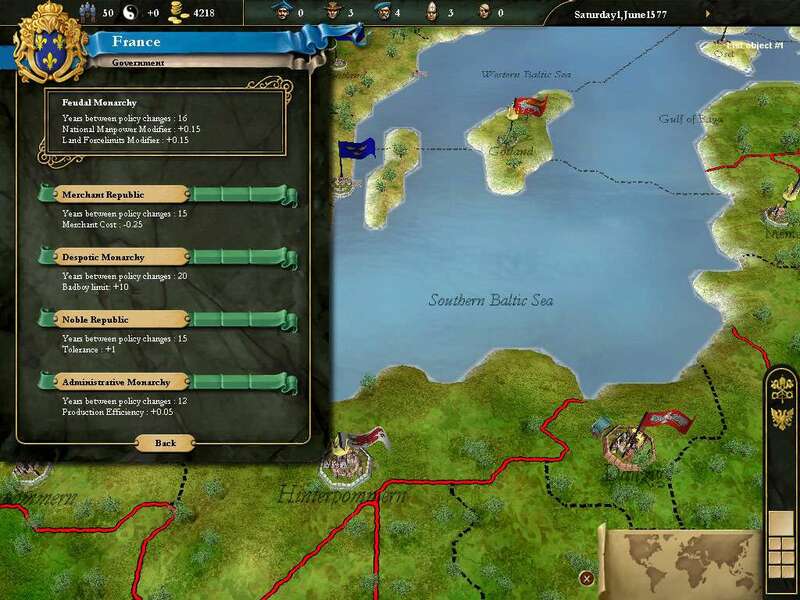 Includes 3 items: Europa Universalis III, In Nomine Expansion and Napoleons Ambition Expansion. 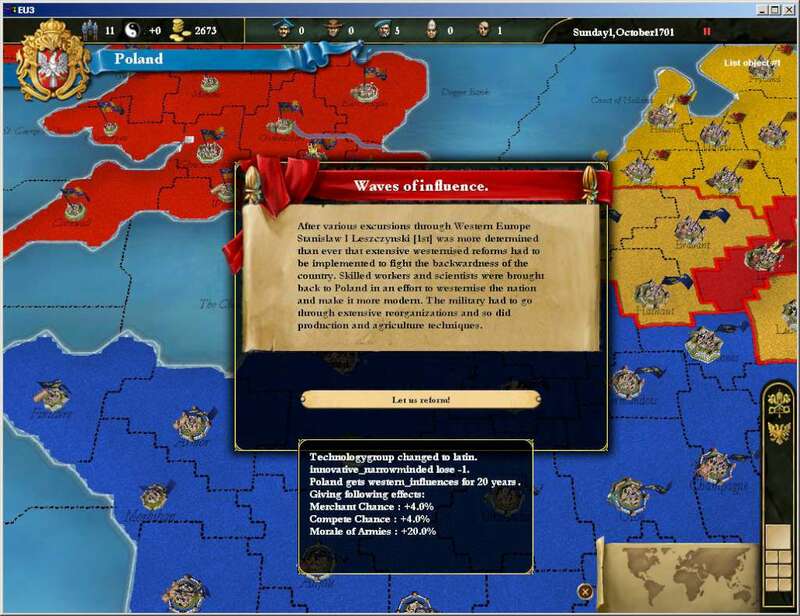 Europa Universalis III Complete includes the original Europa Universalis III as well as the expansions In Nomine and Napoleons Ambition. 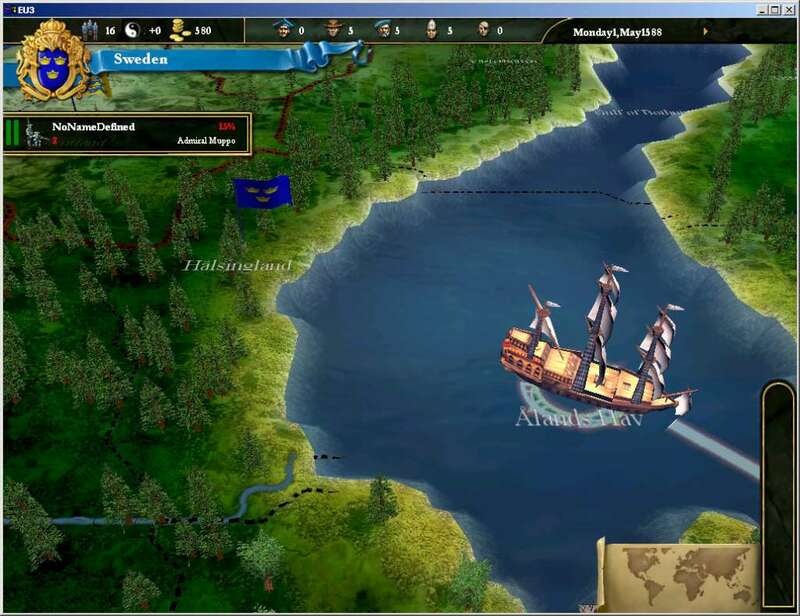 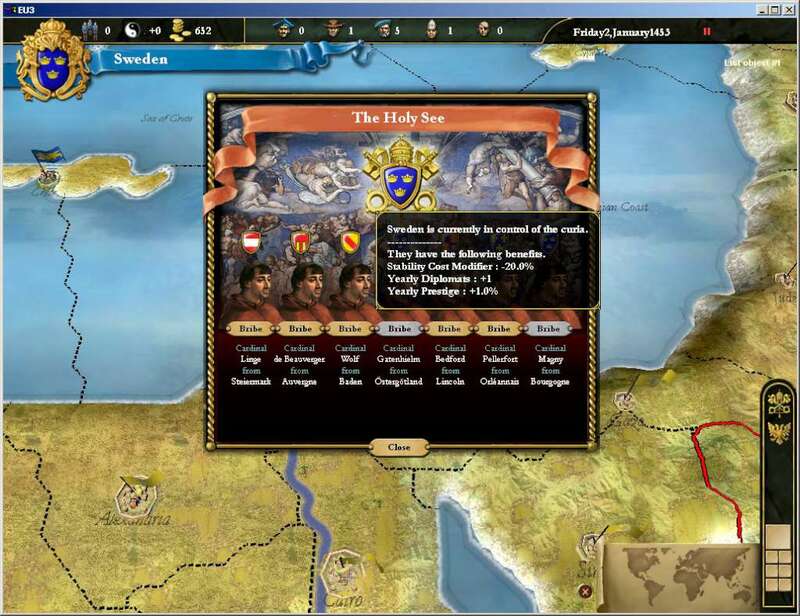 Europa Universalis III delves deeply into the areas of exploration, trade, warfare and diplomacy. 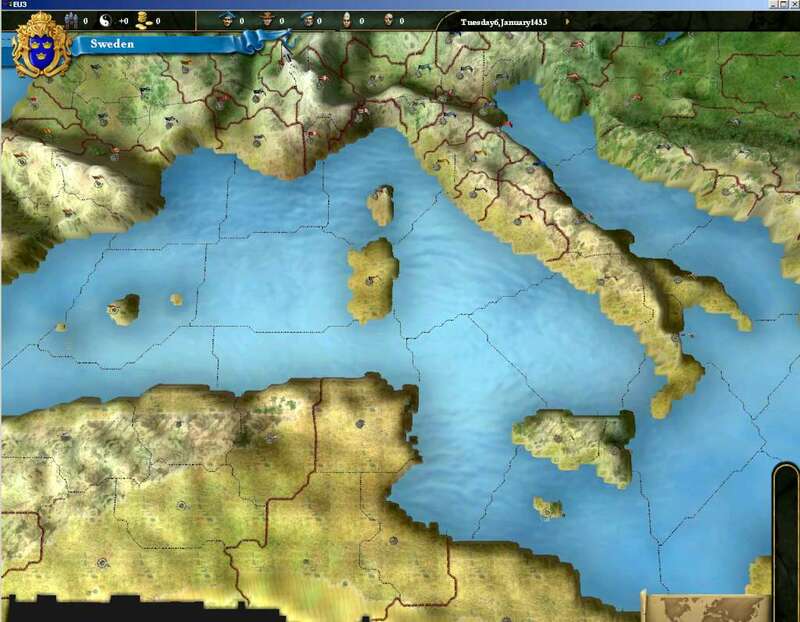 This epic strategy game lets players take control of a nation and guide it through the ages to become a great global empire. 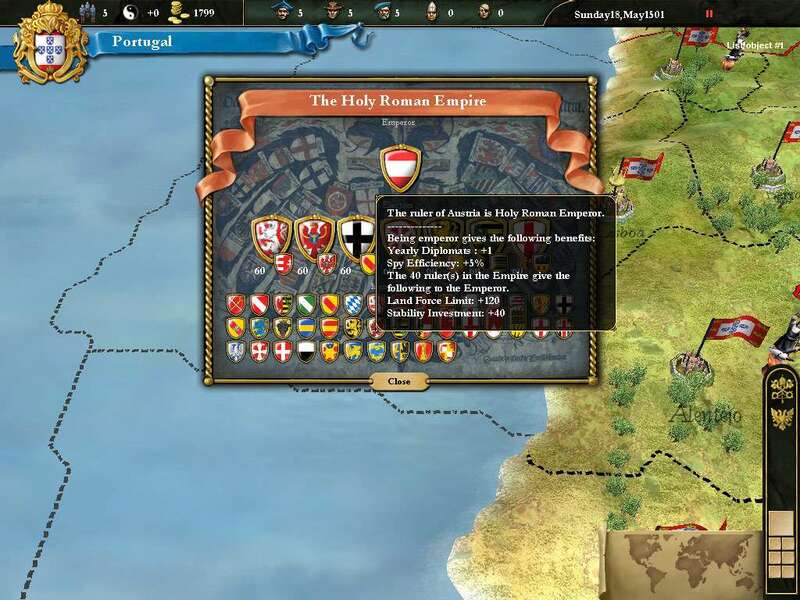 Unparalleled in its depth and historical accuracy, Europa Universalis III gives the player unprecedented freedom in how they choose to rule their nation from an impressive choice of over 250 historically accurate countries.